The buyboat East Hampton has a new home port on the Chester River in Maryland. Barry K Buckley is the new owner along with his father and brother. 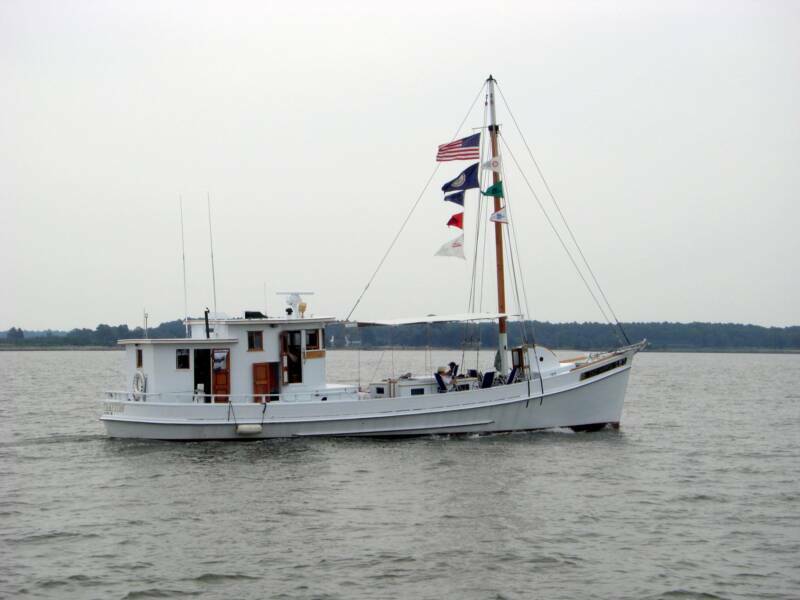 Barry indicates the buyboat East Hampton will be joining us on our reunion and homecoming cruises.